In our last lesson, in our look at learning DaVinci Resolve, we talked about working with Reference Stills. In this lesson, I want to talk about best practices when working with the Color Module. Keep in mind that what you learn in this lesson can be transferred over to other modules (Edit), while working inside DaVinci Resolve. 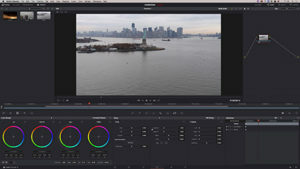 One thing that is important to keep in mind, when working in the different modules, inside of DaVinci Resolve, is that even though there are different modules (Media Pool, Edit, Fusion, Color, Fairlight and Deliver), most of them can have certain crossovers, to make working in the different modules easier for you, the editor. Let’s take a look at what I mean inside of the Color module. 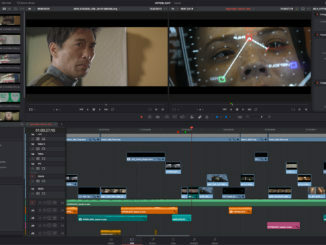 If you take a look at the top of the Resolve interface, below the menu bar, you’ll notice some buttons like “Gallery” (which we discussed in the last lesson), LUTs, Media Pool, Timeline, Clips, Nodes, OpenFX and Lightbox. 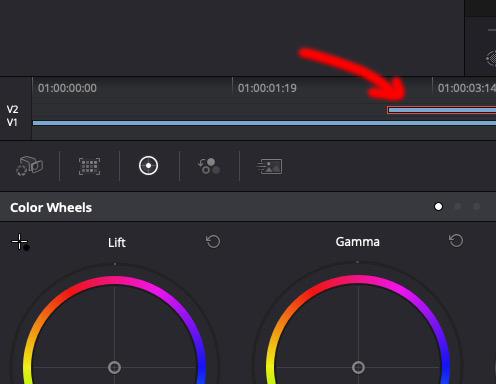 Many of these module “shortcuts” give you quick access to other areas of Resolve, that you would normally have to be clicking back and forth between the different modules to find. When working in the Color Module, you would normally want access to your Timeline, so you can see what you have not only layered, but you would want to be able to click through the layers to get access to specific shots. 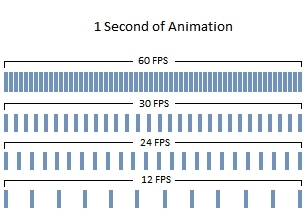 This lets you work in a very visual way. 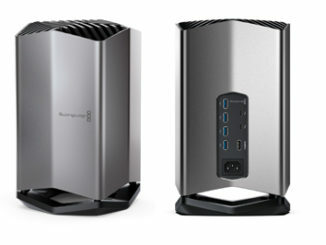 What’s important to keep in mind, especially when working in a one monitor configuration, is that the more windows you have open, the less screen real estate you’ll have to see what you need to see. Normally in the Color Module, I like to have the Gallery, Timeline and Nodes windows open, which gives you a configuration that looks like the below image. If at any point you need to see clips on layers that are below other layers, you can simply click on the track number (V1, V2, etc) of the layer you want to hid, and now you’ll be able to pick and choose the layers/tracks that are visible, so you can do the correction/grading work that needs to be done.